For centuries now, the college experience has long been associated with living in dormitories. From the first university in the United States the modern colleges and universities of today, students have had the opportunity and experience of living with one another at a pivotal time in their lives. All students in dorms are relatively young, typically between 18 and 23 years old, and all of them have a goal of getting a degree in mind. It's an experience that defines those first moments in an adult life, and that helps students learn the importance of responsibility, the benefit of independence and the joys of student camaraderie. However, while the general experience has remained the same, the dorms themselves have changed a lot over the years. 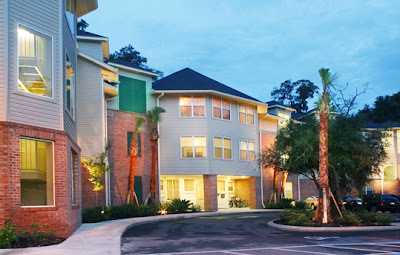 From the archaic and cold buildings that were built hundreds of years ago to the modern dorms of today that more closely resemble resorts, the style and feel of college dorms has continued to change over time. Harvard University, the oldest institution of higher education in the United States, also is home to the oldest dormitory in the United States. Massachusetts Hall, which still houses freshmen students to this day, was built between 1718 and 1720 in Cambridge, Massachusetts. It sits on Harvard Yard, and was home to many famous American leaders during the Colonial age. Some of those famed residents include John Adams, John Hancock and James Otis, among others. The purpose of this dorm was to provide students a place to escape from the outside world. Windows and doors faced Harvard Yard, and did not offer a glimpse into the rest of the colony. Cold, brash and often described as monastic, this dorm was designed to give students privacy and motivation to take their studies seriously. The College of William and Mary, the oldest public university in the United States which is still operating in Williamsburg, Virginia, first built a dormitory to house the master and the president of the university in 1693. It wasn't for 30 more years that a dormitory would be built on the college campus, located in the heart of Colonial Williamsburg. Brafferton Hall was built in 1723 and became another of the first dormitories for students in the United States. It was a simple building with two floors. 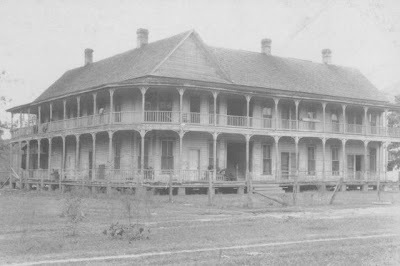 It contained an apartment for the master, who was a Native American, and a large room that was likely used as a classroom. The students, all male Native Americans, would have slept and lived on the second floor. There was no dining hall in this building, meals were served in the original campus building — the Wren Building. Most dorms were still being designed and created in the monastic style of Harvard University dormitories and other Ivy League institutions. The majority of dormitories housed only male residents, and they were forced to report to dorm mothers who watched over them and ensured that they obeyed the strict rules and regulations. During the 19th century, dorms were not a place to relax, party and hang out with the guys. There was a dress code, a strict curfew, designated meal times and often even a fitness regime the men had to adhere to. It has even been reported that Harvard students had to chop their own fire wood and haul it back to the dorms themselves in order to heat the building that they were living in. It wouldn't take long however for the dorm rooms to continue to evolve, and for a female presence to come into light in one form or another. Still in the early decades of the 20th century, most dormitories in the United States were exclusively for men. 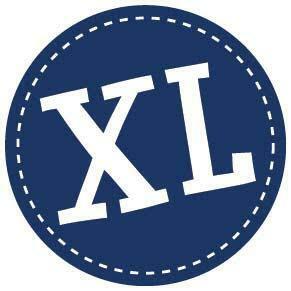 However, at this time, restrictions were beginning to lift and dorm rooms began to resemble a little bit more like fraternity houses and bachelor pads. Pin ups and posters of women slowly but surely managed to cover the walls of the boy's living quarters, a way for the men to make up for the lack of women around. 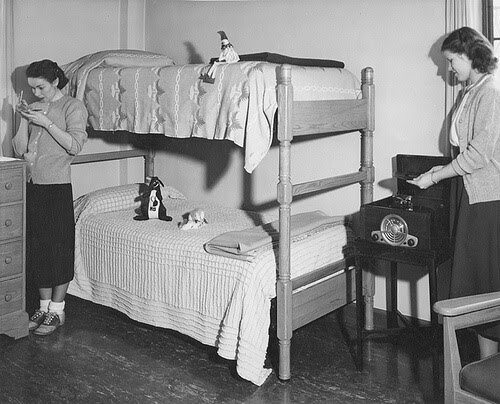 While still sparsely furnished, the average dorm room included a bed and a small desk for each roommate. You might even find a chair or a futon, but most of the living furniture was reserved for the lounge areas. Instead of becoming a place to simply sleep after a long day of studying, the dorm room was beginning to take on a life of its own. 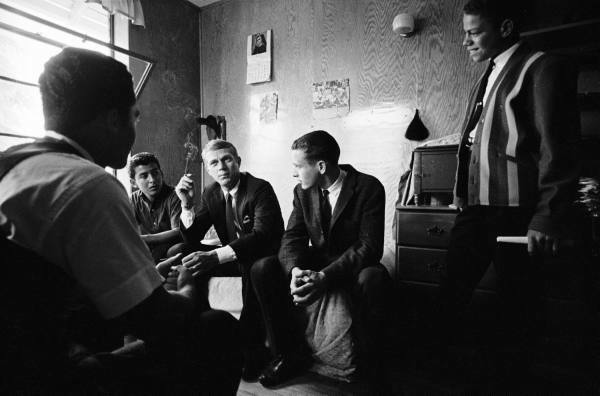 it became a place for young men to gather, hang out, socialize, smoke and even drink as they decompressed from a day spent studying on campus. 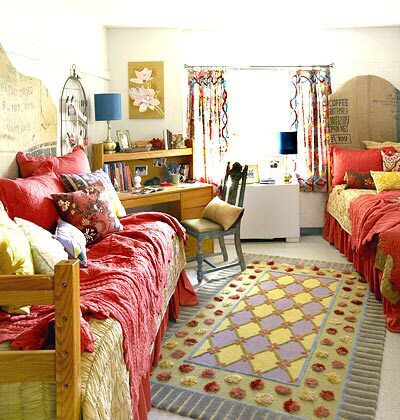 Dorm rooms were changing at the same time that college culture was changing in major ways. 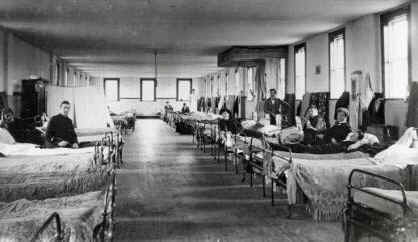 As women were beginning to be admitted to universities, the concept of the dormitory was forced to change. Since the early 20th century, universities began building dormitories specifically for women. For instance, the University of Michigan opened the Martha Cook Building, which was designed at first to hold 115 women. It was a sign of the university's commitment to attracting women students and giving women the opportunity for an education that was equal to that of a man's education. In 1916, the students at the University of Michigan considered this dormitory to be top notch complete with all the details a comfortable home would include. As time moved on, universities across the country began building women's buildings and before anyone could stop it from happening, women and men were living in the same dormitories together. Typically this was done by designating one wing of the dorm for women and another wing of the dorm for men. There were guidelines often put in place for women in their dorms, and most women's buildings had handbooks. At the University of Oregon in 1960, women had to not only sign out with the dorm mother in order to leave but also had to pay her with a specific fee of a 2-cent postcard. Bedtime was 11 p.m. and shorts were not permitted — except when attending gym class and even then shorts had to be covered by a long coat. As dorm rooms began popping up left and right at college dormitories, the buildings were less architecturally elegant and more functional. There were bathrooms included in some of the dorm rooms themselves, and cafeterias were often located right in the building. Study lounges accompanied dorms that were getting bigger in size and including more comfortable furniture and longer dorm beds. Today, the college dorm is a completely different design. Universities want to make sure that students feel comfortable and included, instead of isolated and cold. Administrators and residence life directors want to make sure that students of all walks of life are comfortable — regardless of gender, race, religion or ethnicity. Rules and regulations are different as well. No alcohol is allowed for students under 21, and weapons are strictly prohibited. Security measures are typically put in place where a student has to sign in and out with a photo ID after hours. Dorm rooms contain many luxuries now, making it feel more like a tiny apartment rather than an archaic piece of history. Microwaves, flat screen TVs, laptops, futons, chairs and bathrooms are often a fixture in the dorm rooms of today. At Michigan State University, dormitories have been built in recent years that allow students to live and take classes all in the same building. Most of their dorms have several different cafeterias that resemble five-star restaurants rather than college dining halls. While the essence of the college experience is essentially the same, college students today have a much more luxurious dorm room experience. 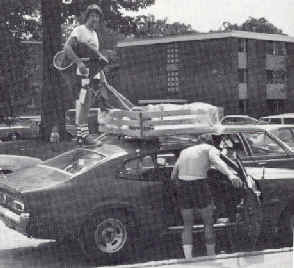 Instead of hauling firewood to and from the dorm in order to stay warm, students are packing up their smart phones, mini refrigerators and DVD players in order to move into their tiny piece of the university. Instead of basic bland dinners, most dining halls are serving made to order pasta meals, stir fry meals and other made-to-order options. And while we think that this is luxury living in the dorms, these college living spaces will continue to evolve in the years to come. Quicker than we realize, the iPod will be an antique and the dorms of today will also seem archaic. Universities across the country will continue to strive to improve the residential living experience for students. can you publish your references? Interesting blog by you. It is something new for me.